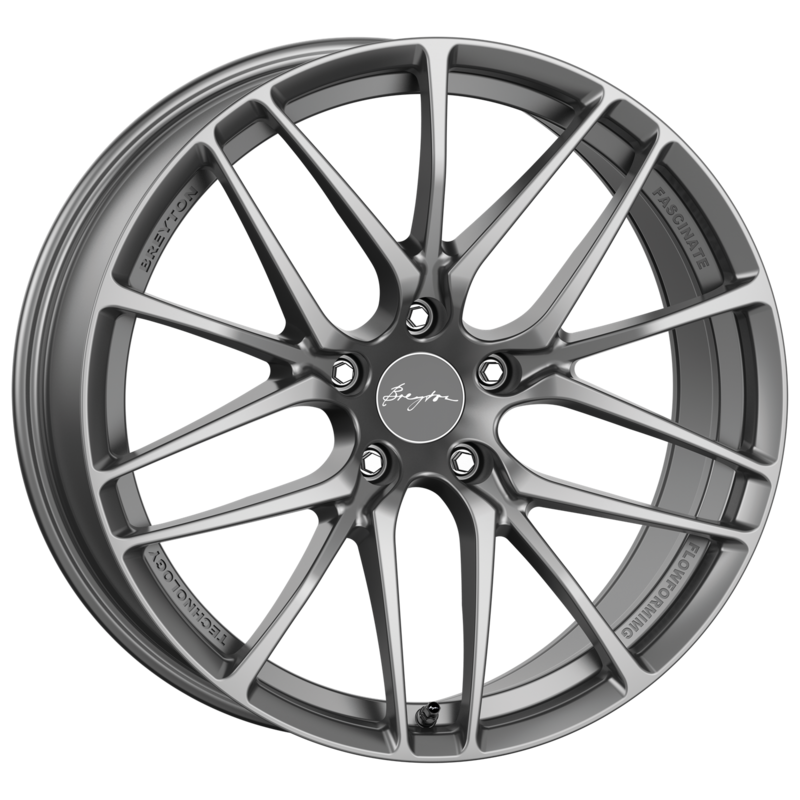 Download top and best high-quality free Alloy Wheel PNG Transparent Images backgrounds available in various sizes. To view the full PNG size resolution click on any of the below image thumbnail. 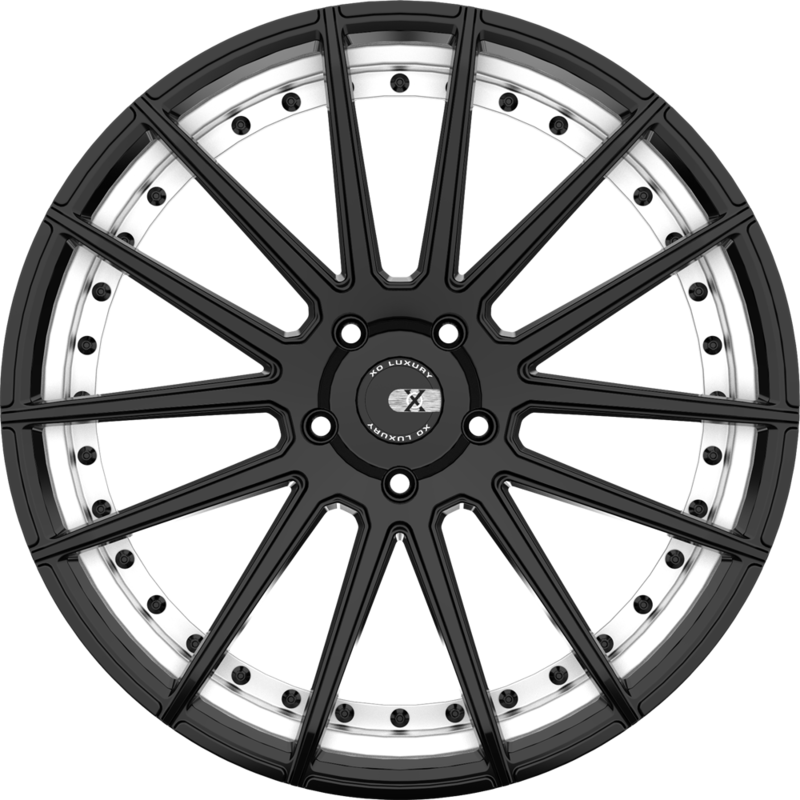 There are various types of metal wheels for vehicles based on the material from which they are made. 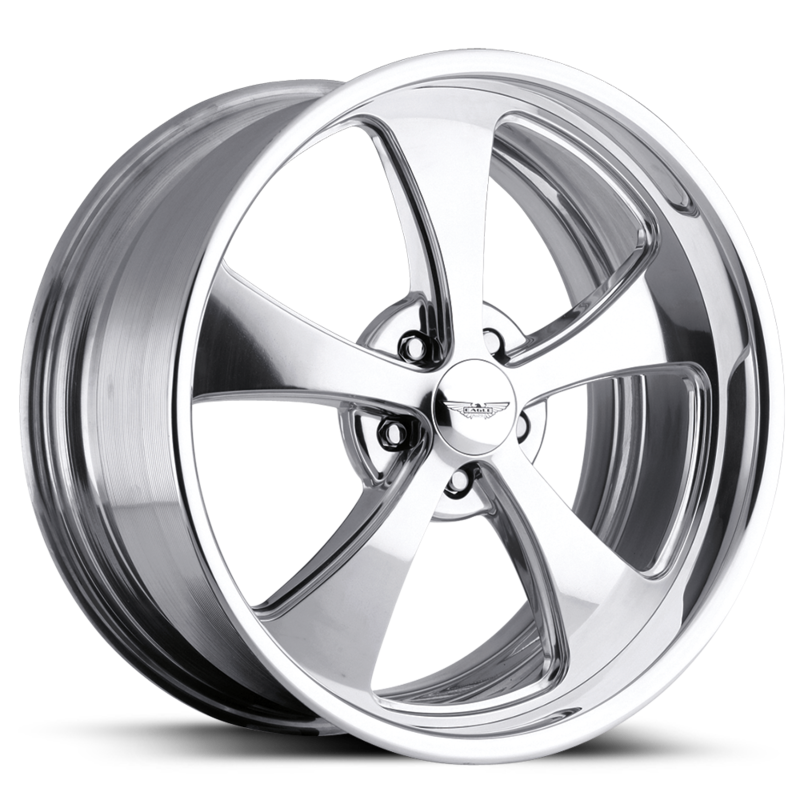 The most popular metal wheels are steel and alloy metal wheels. Over time, they have gained publicity. 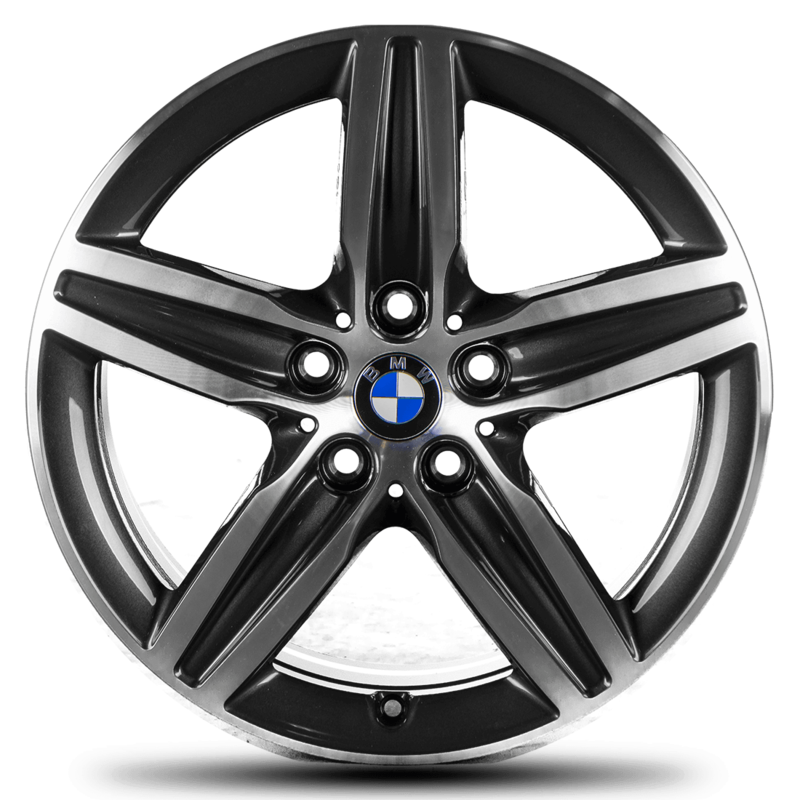 This does not mean that steel wheels were thrown out of the market, it simply means that metal alloy wheels have taken over the market by storm. There are a number of reasons that have caused their sudden popularity in the market. A metal alloy is a mixture of two or more metals. 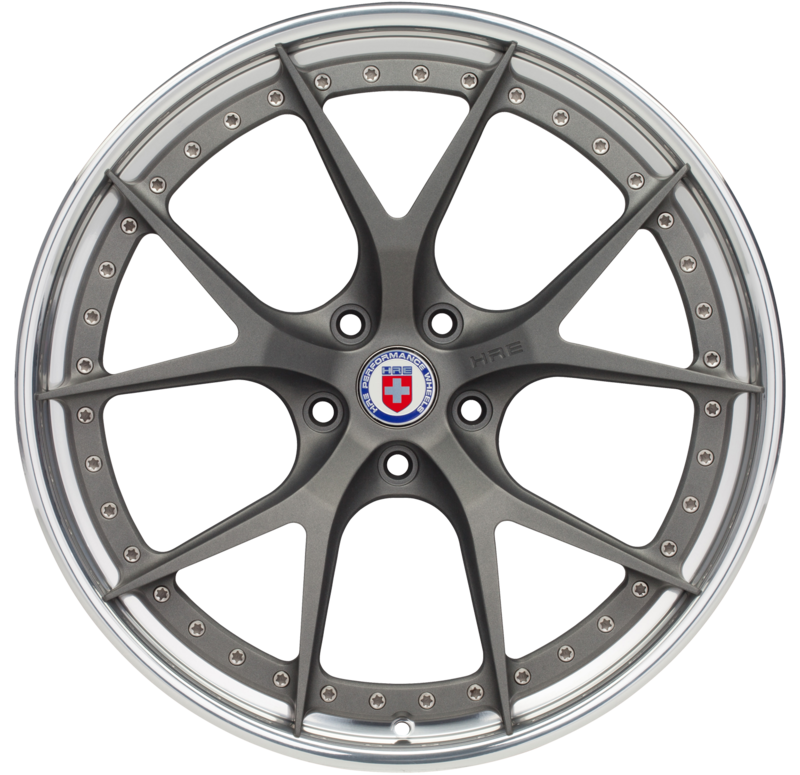 The most commonly used alloy wheel is aluminum alloy. 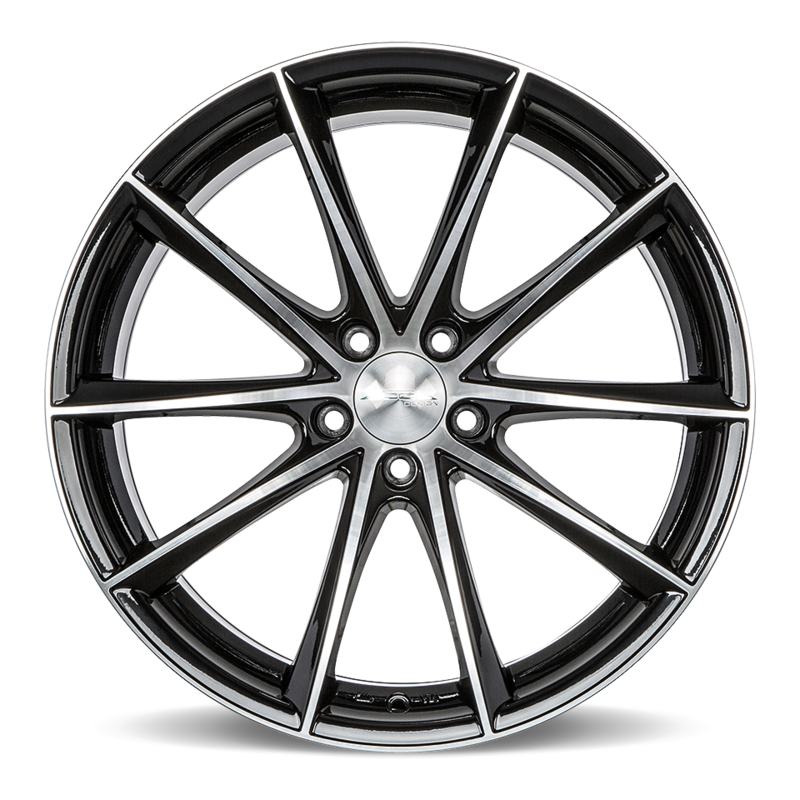 Below are some of the reasons why alloy wheels stand out than others made from other materials. 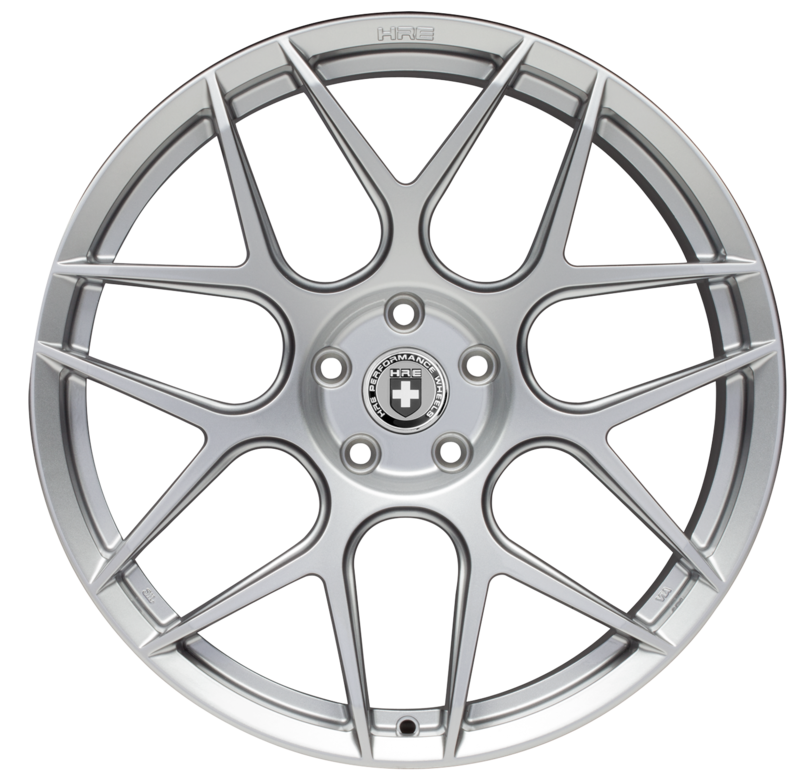 The weight of the metal alloy wheels is less than that of others. This makes the metal alloy wheel lighter. 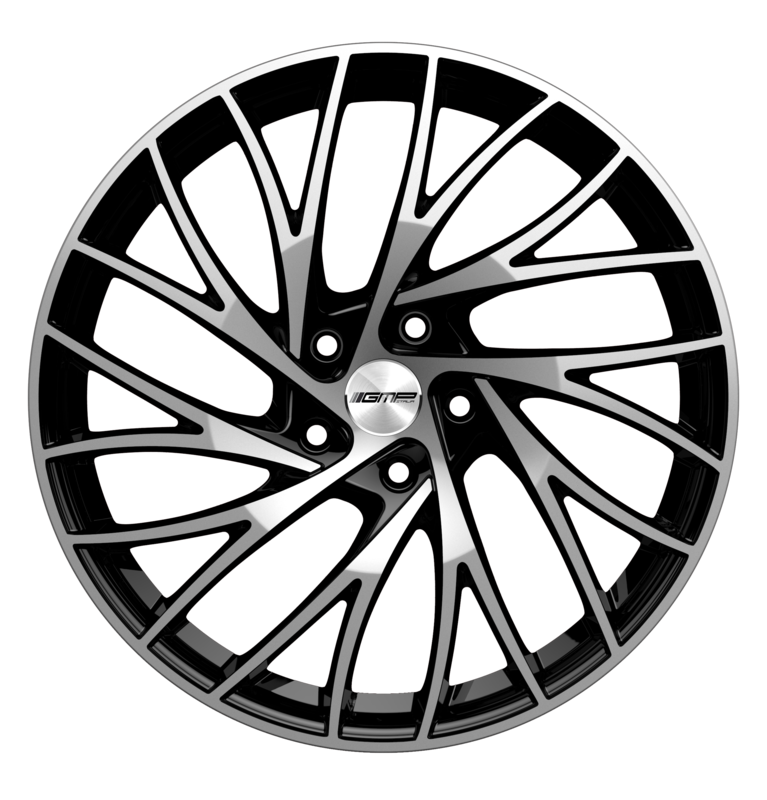 The functionality of the wheel is based on its weight. 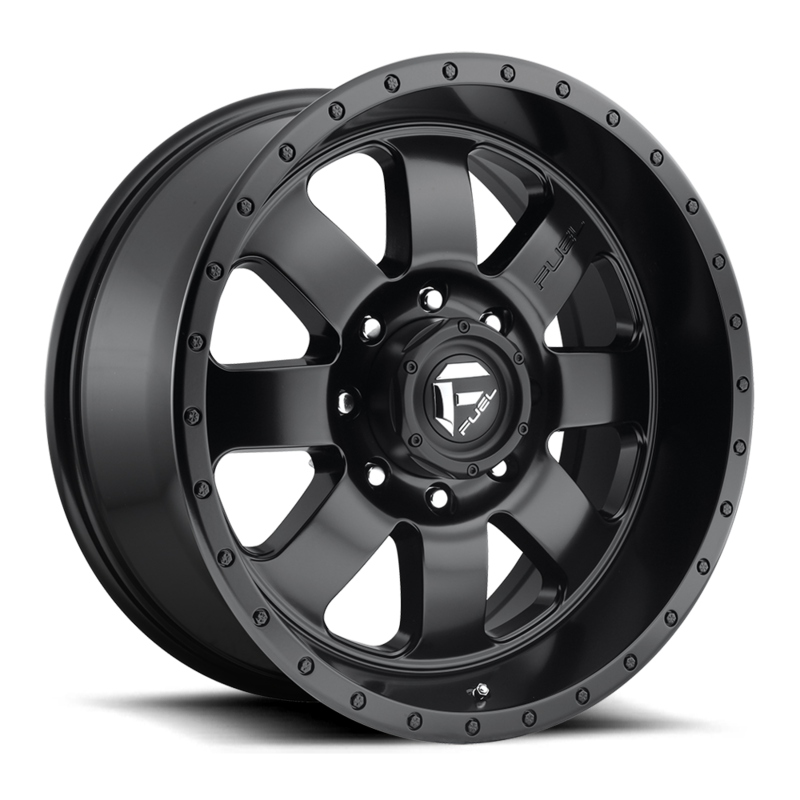 Lower weight wheels have better function than heavier ones. The functionality is in the speed and fuel consumption of the car. Thus, a metal alloy wheeled car will move at a higher speed and consume less fuel than heavier wheels. 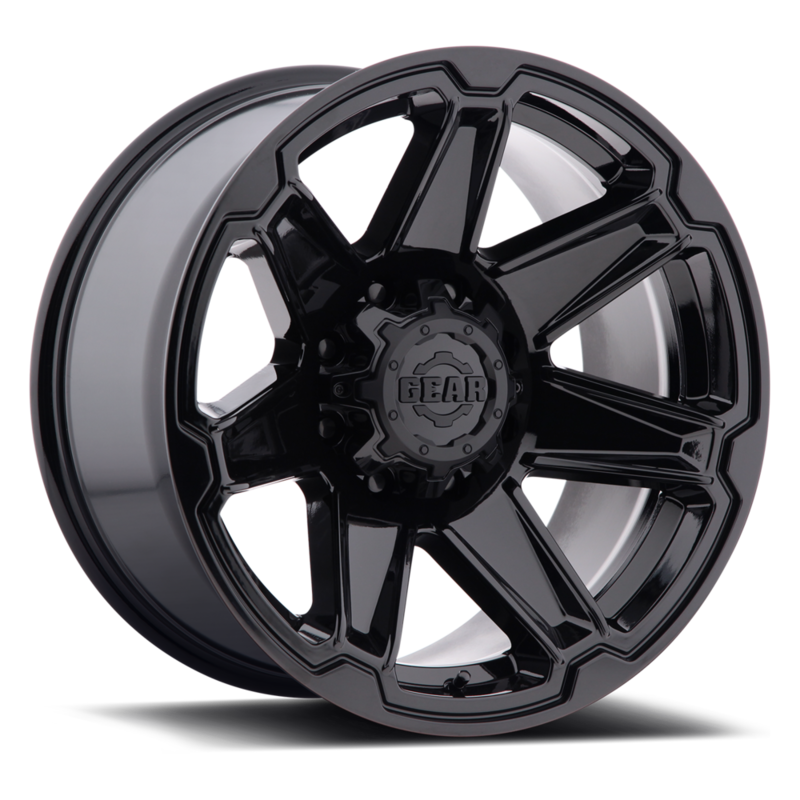 This makes these wheels stand out in the market. The alloy mixture is made in such a way as to ensure its strength and to withstand heavy pressures. 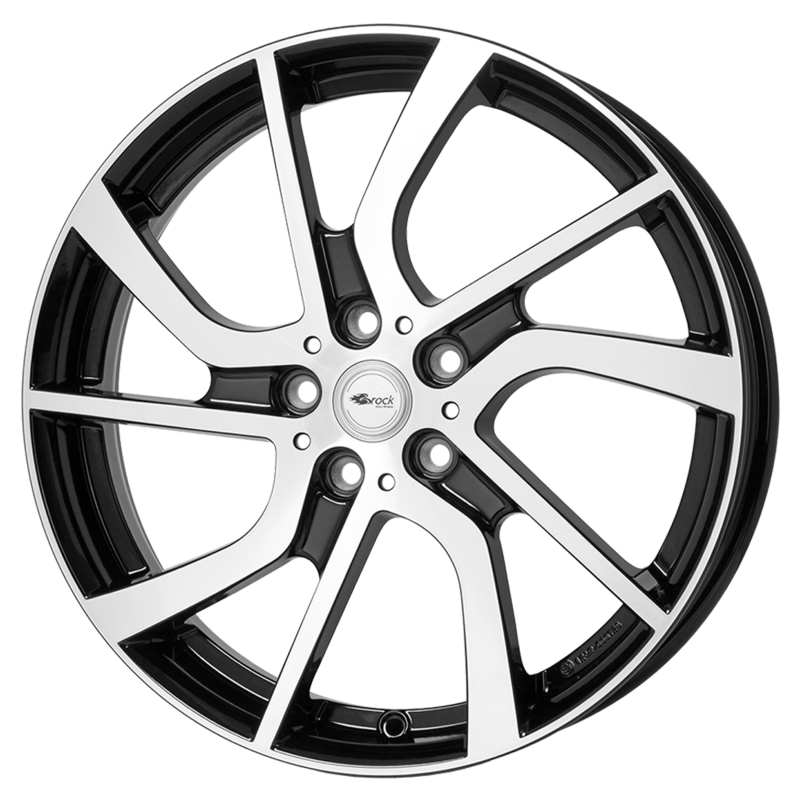 Therefore, alloy wheels are durable and can withstand any weight on the vehicle. 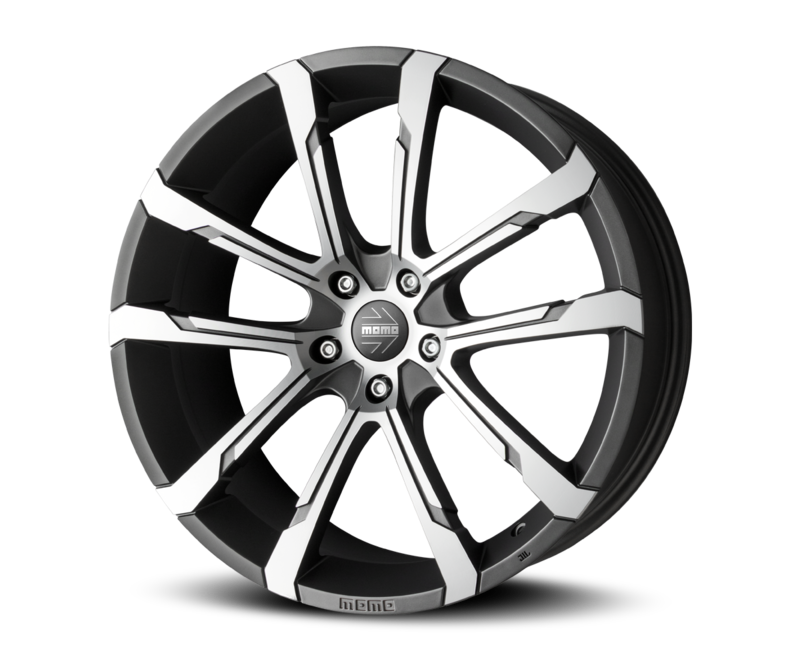 They are also suitable for rough terrain, and the rim is not bent easily if the car goes through the potholes. 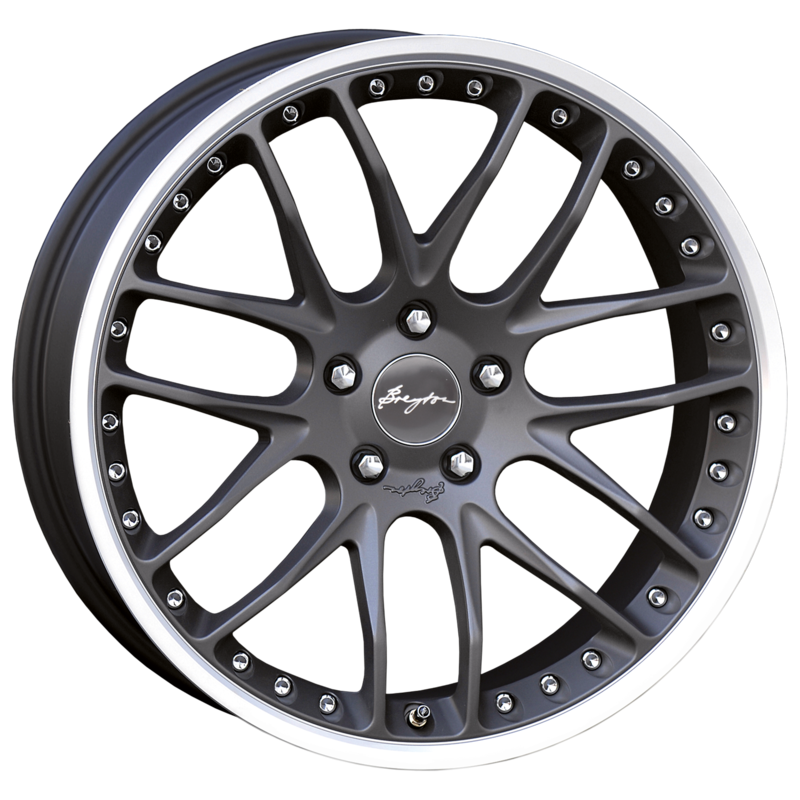 Alloy wheels are attractive compared to others. 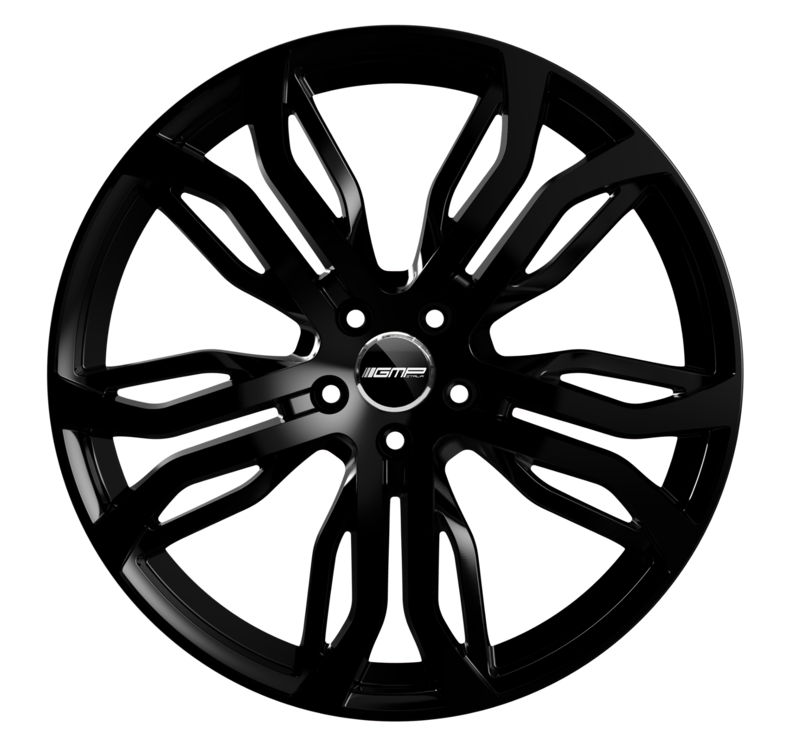 Metal alloy wheels allow the use of various coatings. 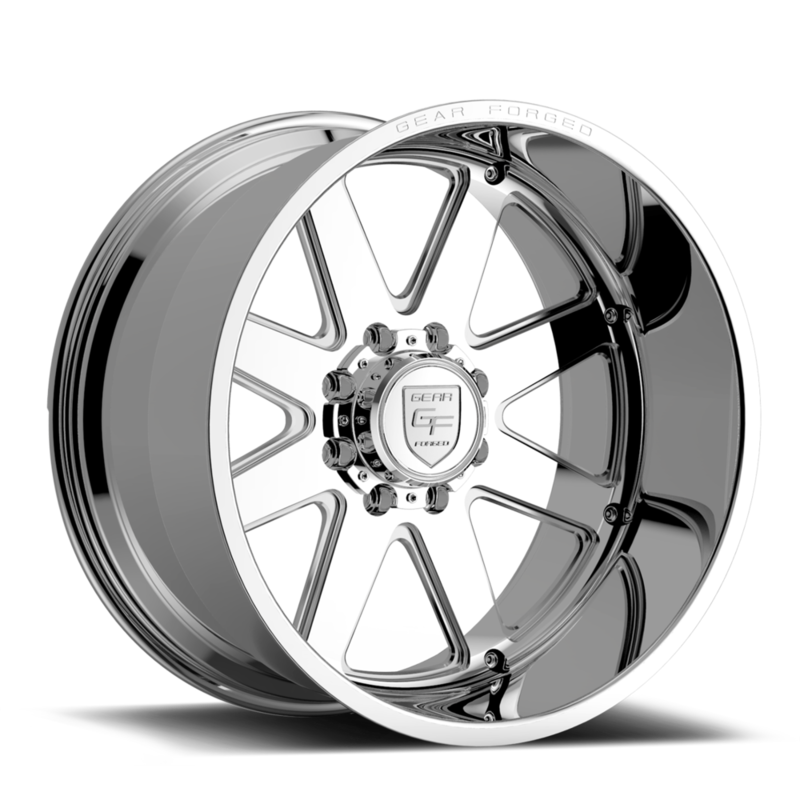 For example, they can be chromed, polished or painted. 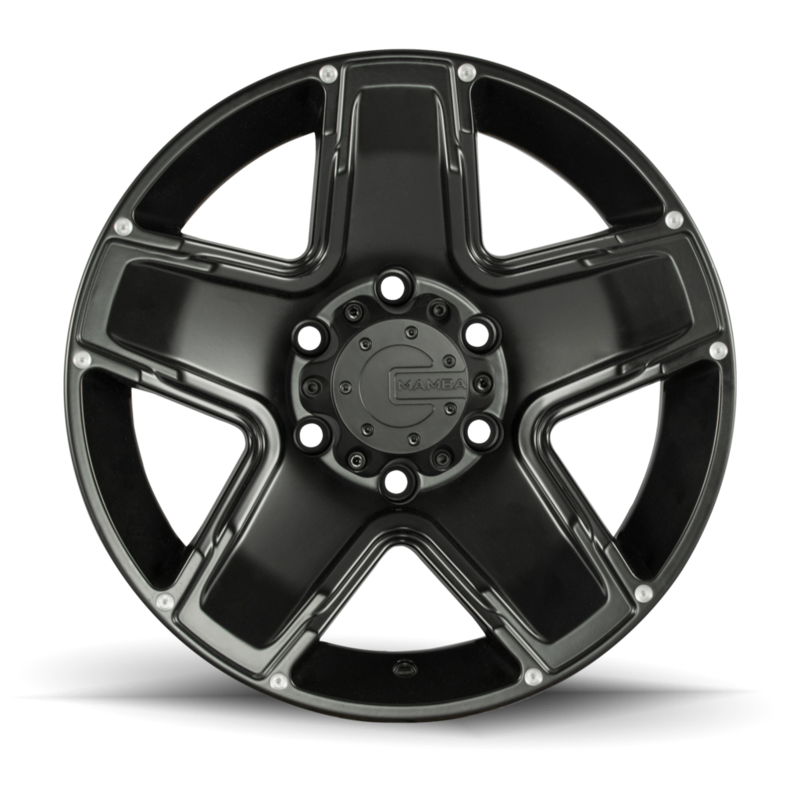 Some examples of metal wheels include: MO951 Chrome, MO951 Black and others. There are also many designs. This includes the shape and size of the wheels. These versatile finishes and designs give you a variety of options, thus satisfying your taste and fit to your car model. Attractive appearance gives you a warm feeling while driving your car. It is known that metal alloys emit heat better than other metals. When used for the production of wheels, they allow heat to be dissipated from the brake system due to their thermal conductivity. This helps cool the brakes, preventing brake braking and extending the service life of the brake system. The ability to produce heat also gives tires a longer service life. High heat generation on the rim can lead to increased tire pressure. Metal alloy metal wheels prevent this because they emit the heat. 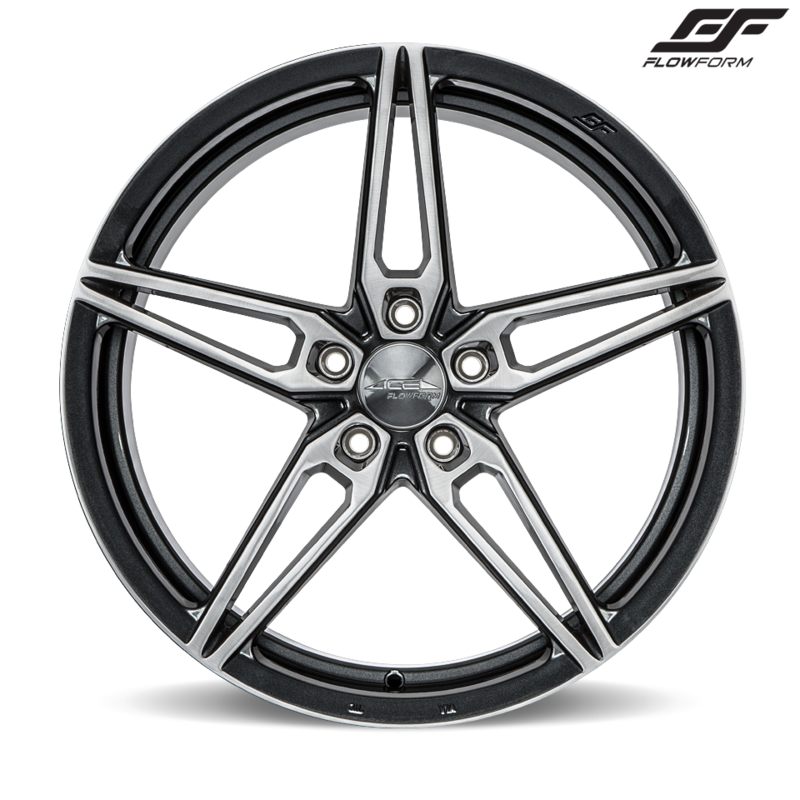 All these facts make aluminum alloy wheels stand out in the wheel market. You will not blame if you are disappointed if you use other wheels. 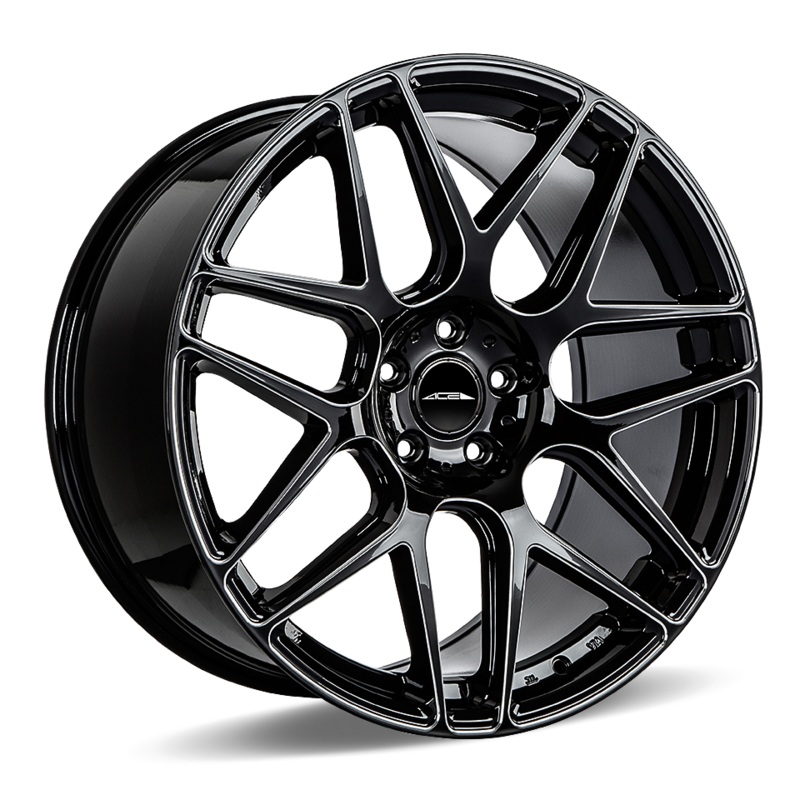 Download Alloy Wheel PNG images transparent gallery.